There are many sources of information about land, but their visibility, accessibility, consistency and completeness vary enormously. Finding solid evidence upon which to base policy and practice - whether for highly local interventionsor for comparative international studies using aggregated data -involves a lot of work. Poor land users, in particular, face barriers in making their views heard at national, regional and international levels and in finding out about competing plans for the use of their land. In short, work on an already complex but vital development issue is threatened by the lack of good information. In this context, the Land Portal was created with the aim to bring together and make more accessible information about land and land tenure from as many sources as possible. The Land Portal Foundation has adopted a Linked Open Data Strategy, which contributes to making the content and information available even more discoverable on the vast world wide web. Part of the common Linked Open Data principles is making use of standards. If all content is structured in a standardized way (i.e. the same format or file type and having a URL for each type of information), the content is "machine readable" and therefore, for example, is more likely to show up in search engines. All the fields that users are required to fill in when adding a resource to the Land Portal make the "metadata" for the particular resource. Metadata is the information that describes the resource and is what search engines for example draw upon. The more comprehensive and standardized the metadata is, the more discoverable the resource becomes. A strategy that the Land Portal has adopted to standardize metadata for the land-related resources, is to make use of a standardized or controlled vocabulary to describe the resource. When a user is looking for information on a particular subject and uses a specific keyword to search for that information online, a lot of relevant information may be lost because the metadata of a particular resource is described with a synonym of the keyword or the user is simply searching in another language. This is especially relevant for the land governance community, as many global or local actors in the sector often use different languages or terminologies to describe the same issue. Making use of a standardized vocabulary that is multilingual, where synonyms and hierarchies between terms have been identified, makes the process of finding relevant resources a lot easier. The Land Portal Foundation has taken the lead in the land governance sector to develop such a standardized vocabulary: LandVoc, the Linked Land Governance Thesaurus. LandVoc is mainly derived from FAO's Agrovoc, the standard Agriculture vocabulary, but links together many other vocabularies designed and/or used by land governance stakeholders on both a global and local level. LandVoc is always a working product, constantly being reviewed and improved. It is important to emphasize that LandVoc is not meant to serve as a glossary for land governance-related issues. The Thesaurus is purely meant to standardize the classification of content and resources, to improve the discoverability of and access to land-related information, from both global and grassroots sources, from all over the world. The Land Portal has organized the content hosted on its website according to three main overarching categories and ten cross-cutting themes. An overarching category reflects the main aspects related to land governance. 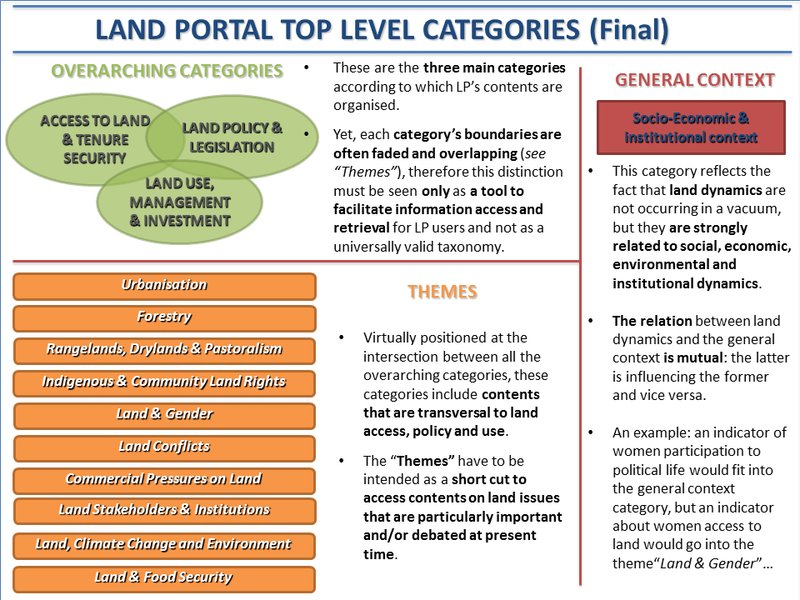 It must be said that boundaries defining each category are often faded and overlapping, therefore this distinction must be seen as a tool to facilitate information access and retrieval for Land Portal users, rather than a universally valid definition. 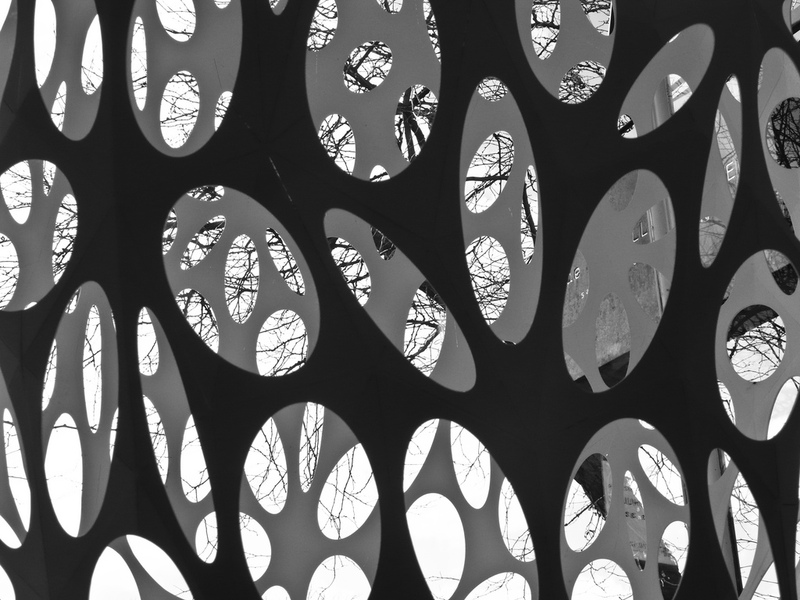 The ten Land Portal Themes are virtually positioned at the intersection between all the overarching categories. A theme reflects land issues that are particularly important and/or debated at present time. They are transversal with respect to the Overarching Categories. Finally, the Land Portal recognizes one General Context-Category. This final category reflects the fact that land dynamics are not occuring in a vacuum, but they are strongly related to social, economic, environmental and institutional dynamics. The relation between land dynamics and the general context is mutual: the latter influences the former and vice versa. For example: a dataset or indicator reflecting the participation of women to political life worldwide would fit into the General Context Category, while a dataset or indicator about women's access to land worldwide would fit more in the theme of Land & Gender. The terms or keywords form the body of the LandVoc vocabulary. 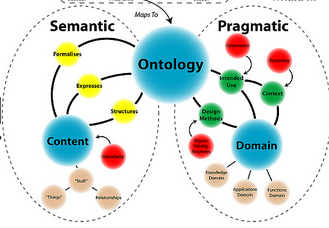 We call them 'concepts', as is often done in standardized vocabularies. The Agrovoc user guide describes concepts as: "anything we want to represent or "talk about" in our domain. A concept could also be considered the set of all its labels used to express it in various languages. All concepts are identified by dereferenceable URIs (= URL), such as http://aims.fao.org/aos/agrovoc/c_12332". The concepts are used to 'tag' the resources. Below you can find all the overarching categories, themes and the concepts from the latest version of LandVoc. The concepts that are featured below the Overarching Categories and Themes are those concepts which are considered to have a 'fixed relationship' with the corresponding Overarching Category or Theme. This means that whenever a resource is 'tagged' with the particular concept, the resource would always fit under the corresponding Overarching Category or Theme. This is the current list of LandVoc concepts. The number between the parenthesis indicates the number of resources on the Land Portal that are tagged with the respective concept.